Have you seen Benetas in the news lately? Heard your favourite Benetas home was a media star? You can find copies of our appearances in the press here. 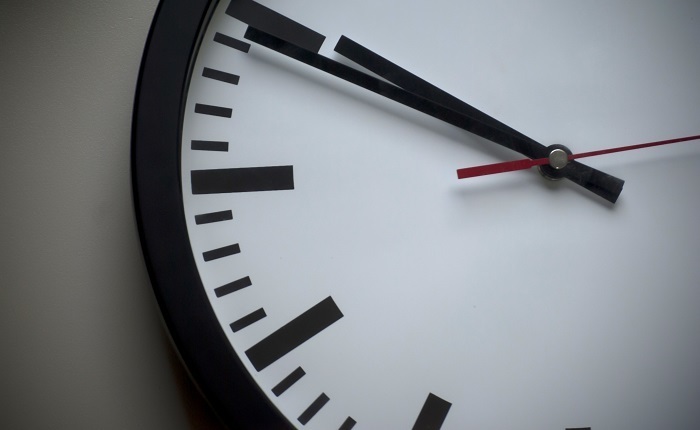 Benetas CEO, Sandra Hills OAM, speaks frankly about staff ratios and our new model of care. 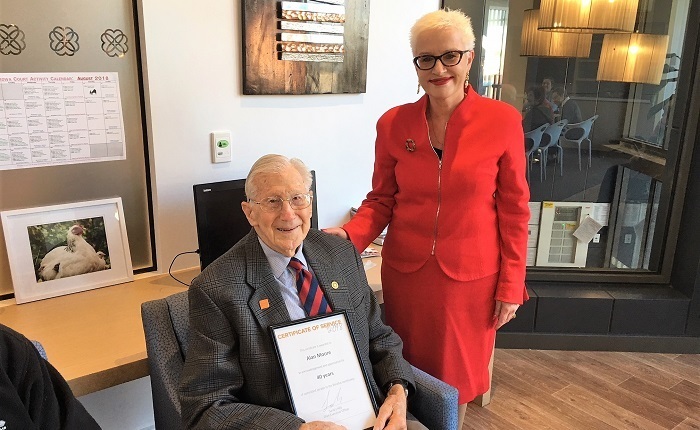 Benetas honours one of their longest-serving volunteers of 40 years, Alan Moore, at the Corowa Court aged care facility. 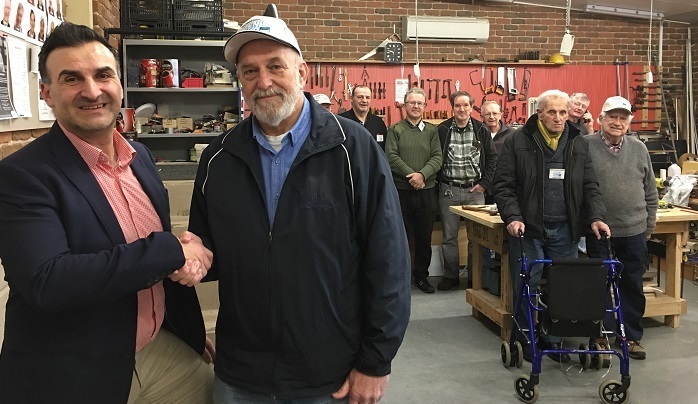 Benetas is proud to commit to supporting the Gisborne Men's Shed. 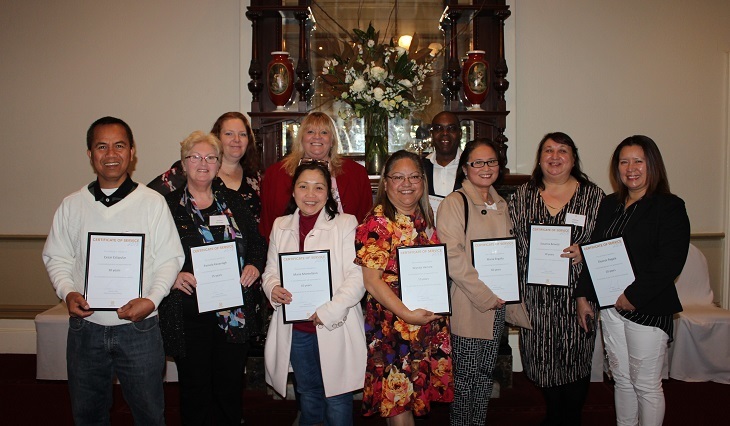 A reflection from CEO Sandra Hills OAM on celebrating staff long service awards at Benetas. Over the past seven months and more, Benetas and Macedon Ranges Health have been working hand-in-hand towards amalgamation.